Day three of Dakar 2018 has once again provided drama from yet another tough, difficult special stage. For X-raid Mini it was again a day with mixed emotions. The Spanish duo of Nani Roma and co-pilot Alex Haro looked to be certain of a top five finish in Stage 3. Unfortunately, with approximately one kilometer left of the off-road special stage, Lady Luck dealt the hard-charging crew a really bad hand and they rolled their Mini John Cooper Works Rally. Even though the pair managed to finish the special stage, before completing the liaison stage Roma was taken to hospital for precautionary medical checks. 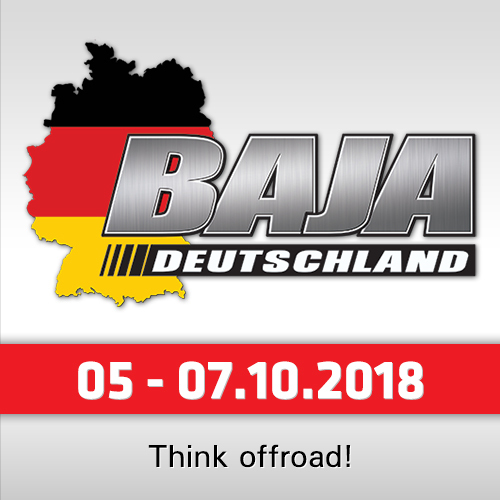 The end result is the crew cannot now continue Dakar 2018. Bad luck also called on the Finnish-German crew of Mikko Hirvonen and Andreas Schulz. Hirvonen had started to push hard and was on course for another excellent top ten stage result. But midway through the special stage Hirvonen hit deep sand and became stuck. The outcome of this was completing the stage in 39th. "We slid sideways into a dune and got stuck in the sand," said the Finn. "We couldn’t move forwards, backwards or sideways and had to spend time digging to get the spare wheels underneath the car. We lost a lot of time. It’s a shame but that’s how it is." 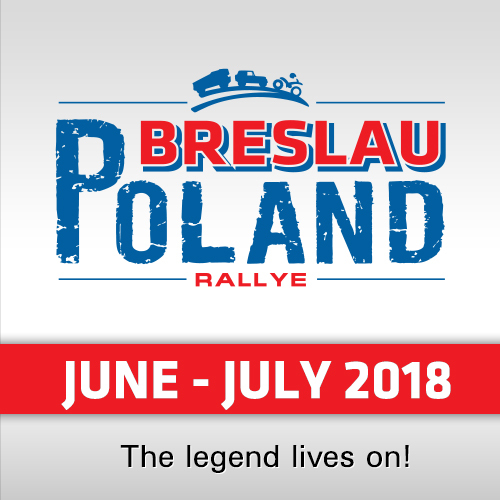 Jakub Przygonski from Poland and his Belgian navigator Colsoul were the first of the Mini crews to cross the Stage 3 finish line. Mindful of the troublesome desert sand and dunes, plus Colsoul still recovering from yesterday’s sickness, Przygonski and his co-driver pushed hard with caution to secure a good 9th place result and are now placed 11th overall. "This stage was quite tough, not so easy navigation," Przygonski reported. "Some places it was really hard to see the dunes because the sun was right at the top of them and because it was uphill and downhill it was not easy. We have to be really focussed because the terrain changes from sand to stones. We had one puncture, which we changed quite quickly." 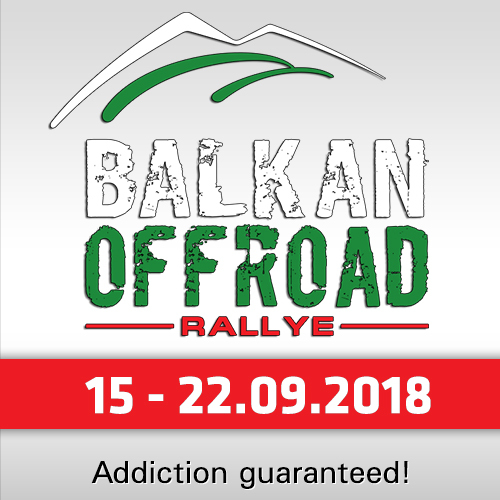 Boris Garafulic from Chile and co-driver Filipe Palmeiro (Portugal) started Stage 3 in a determined mood after Sunday’s incident packed Stage 2, which saw them return very late to the overnight bivouac and a 11-hour deficit to the race leader. However, today the Mini crew completed Stage 3 in 13th and this just goes to show how resilient cross-country rally crews really are. "It was a good stage for us. We didn’t have any problems even though it was very demanding with the sun on our eyes," the Chilenian said. Completing Stage 2 in 16th place was the crew of Orlando Terranova and Bernardo Graue from Argentina. 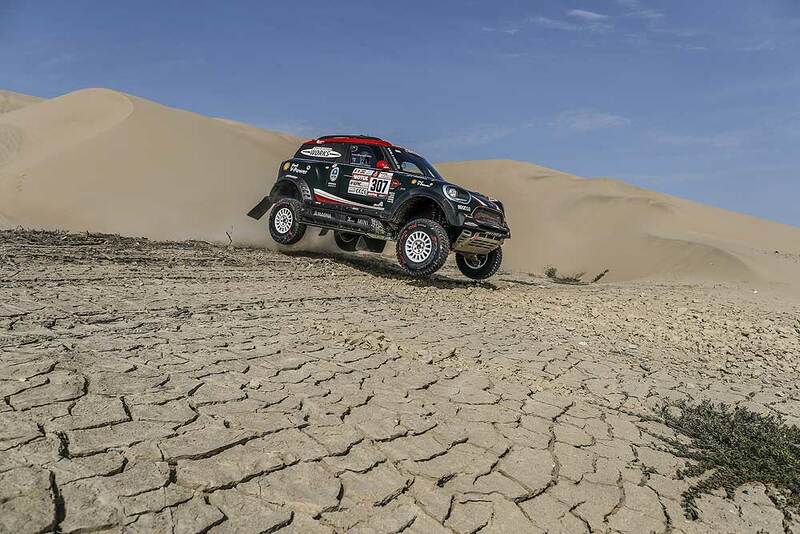 Despite some issues with navigation and tyre damage, another consistent placing has led to the pair retain a top ten placing in the overall classification with 8th place. 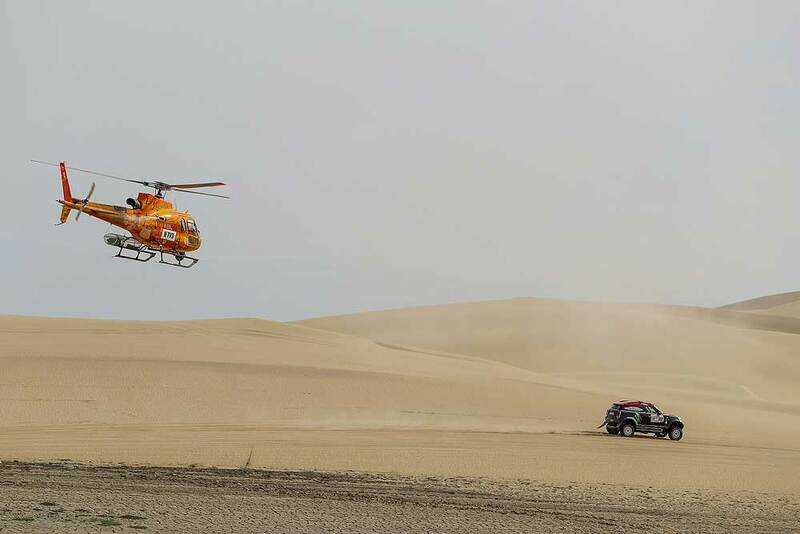 Saudi Arabian Yazeed Al Rajhi with German co-driver Timo Gottschalk were also victims of an incident on the previous day’s Stage 2 and are desperately trying to claw back some of the seven hours they picked up while stranded in the dunes. Finishing 30th place in Stage 3 saw the pair pull back some positions to leave them 49th overall. "It was a good day even though we started in a late position, which meant it was very dusty so we took it easy. Then we saw Mikko stuck in the dunes so we stayed to help him out and then we finished together," the Saudi said.